I love tote bags. They can be useful in so many ways. 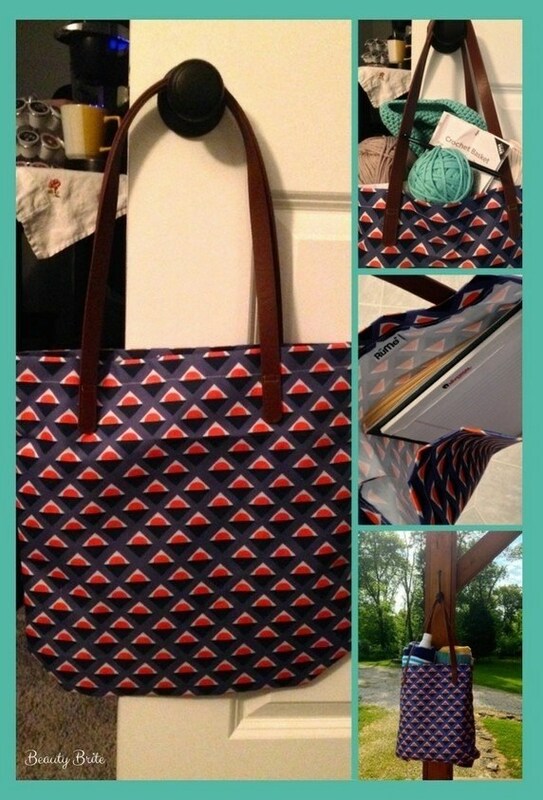 I’ve taken tote bags on car trips, to the beach, to family get-togethers, and while shopping. I use them around the house, too, mostly to organize crochet or knit projects that I’m currently working on so they don’t get jumbled up together. I have tote bags from everywhere — mass retailers, conventions and other social events, souvenir shops, and grocery stores to name a few. I even have a couple of totes that are monogrammed with my initials.